Promoting their Valentine's Day release, Gully Boy, the lead stars looked jubilant in their respective quirky and chic attires. Leading the promotions of their upcoming movie with their sheer exuberance, actors Ranveer Singh and Alia Bhatt looked unstoppable as they stepped out. Promoting their Valentine’s Day release, Gully Boy, the lead stars looked jubilant in their respective quirky and chic attires. 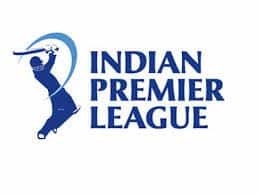 While Ranveer wore a pink-coloured oversized jacket with matching trousers teamed with a black-coloured T-shirt and a rain cap, Alia looked every bit chic in a glossy pair of black-coloured trouser paired with a white shirt. 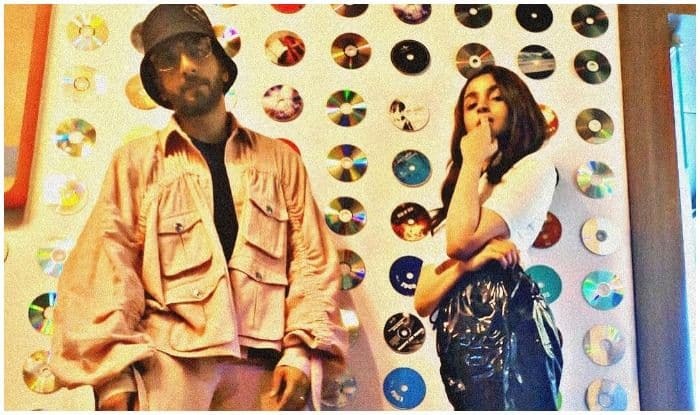 Sharing the funky picture on his Instagram handle, Ranveer wrote, “Natural Born Chillers @aliaabhatt #gullyboy” (sic) while Alia shared her look from the day on her Instagram handle and captioned the pic as, “रेडियो लूक (Radio look)” (sic). The two were at Radio Mirchi’s office to promote their musical drama and were seen doling out Valentine’s Day tips for fans. A fan page of Ranveer shared a clip from the interview and captioned it, “Valentine tips from the man himself @ranveersingh #ranveersingh #gullyboy #aliabhatt” (sic). Later, the lead actress was also seen sharing videos and pictures on her Instagram stories, from the promotional event, in which Ranveer can be seen rapping in full swing.